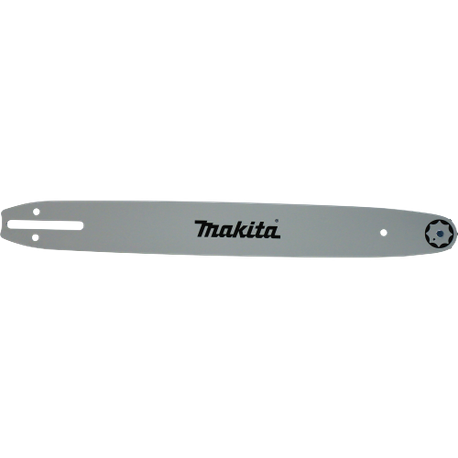 16" Guide Bar | Tallman Equipment Co., Inc.
Makita 16" sprocket nose guide bar is ideal for professional, commercial or occasional users. Slim contour and less weight provide increased maneuverability. 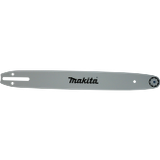 This versatile bar is engineered to work with narrow kerf chains for increased cutting efficiency.